Posted on April 18, 2017 at 12:00 am. For the first time ever, Single Stone’s vintage inspired rings are in the store! 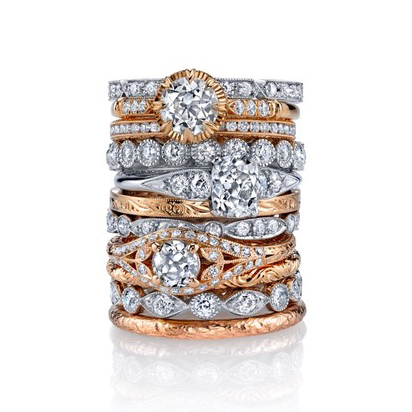 Join us before May 15th to see all of the stunning vintage diamonds in handcrafted settings.